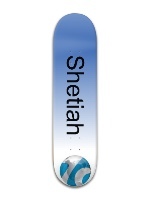 Custom Skateboards Are Our Specialty! Custom skateboards are easy when you use Whatever Skateboards! 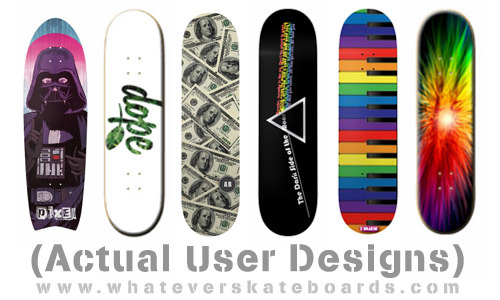 Within minutes you can easily design your own custom skateboard online using our unique design tools right here on our website. Every skateboard is printed in full color – so no more dealing with 1, 2, or 3 color print requirements! Just use the awesome design app on our website to create awesome custom skateboard designs and we’ll print it up and ship it right to your door. Our custom skateboards are hand-crafted right here in North America, just like our quality wood and industry standard, Canadian Maple. Actual skaters take the designs you create, hand place them on 7-9 ply Canadian Maple decks (or occasionally Bamboo depending on the deck model), and laquered over to form a sealed coating to protect the print. The base-vinyl for the print is white colored and glossy which creates vibrant prints that really POP with color. Every board is examined for quality as it’s created and before it goes out the door, and if you do receive a deck that has a printing or manufacturing mistake in it, we will replace it with a reprint done right! We’re one of the only companies in the world that does single one-off custom skateboards with no minimums. 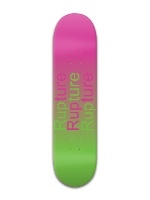 Many companies will tell you that for custom you have to order at least 30 decks, but we’ve put an end to that! We’re skaters so we know what it’s like to be ballin’ on a skater budget, and for most of us, it ain’t fancy! So, we got you covered with single custom skateboards and absolutely, positively, no minimums! 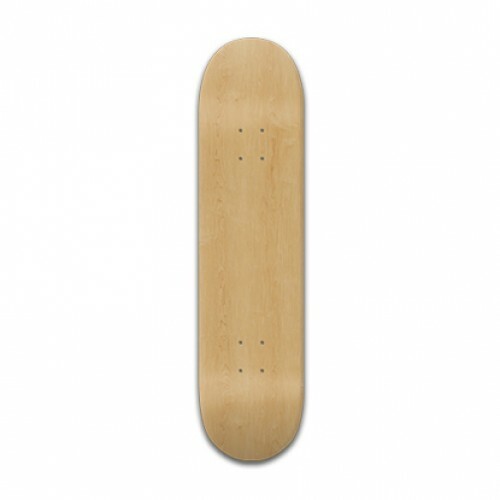 Any legit skate shops need cool boards with their brands on them. We’ve got you covered and we know how to keep costs down! 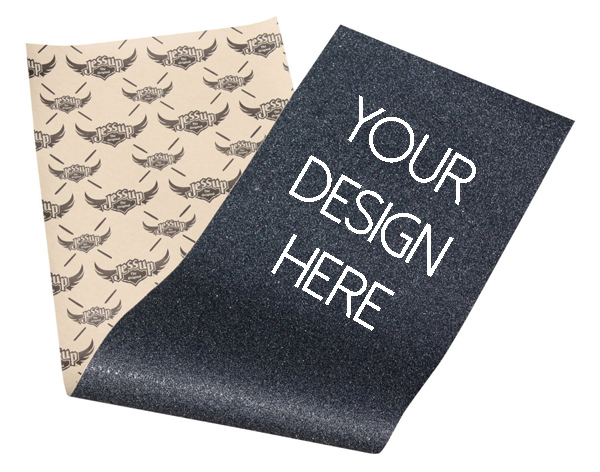 Design shop boards online and try them out with your customers 1 at a time before you dive into purchasing a bunch of them. When you’ve got your top designs identified and your local skaters drooling over 1 of them more than the others – then you’ll know it’s time to stock up on that bad boy! 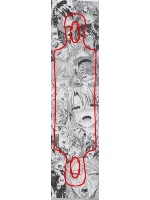 Which Custom Skateboard to Choose? Choosing a skateboard can be a confusing process, especially if you’re looking to get a board you’ve never had before. Generally, you should first try to identify the kind of skateboarding you’re going to be doing. Is it casual cruising? Tricks and shredding in skateparks? Riding downhill? Shredding downhill fast? Sliding? Riding sidewalks or just street? Doing a lot of pushing? Carving deep S carves? Every one of these types will have a skateboard or longboard that specializes in being designed and set up for that style of riding. If you’re looking for a longboard, you’re on the wrong page! Check out our custom longboards here instead. If you’re buying a board as a gift or it’s your first time and you don’t know what you want yet, then consult our Board Guide which can help you find the perfect custom skateboard for you.  Ready to Get Your Design On? Ready to Rock Your Own Custom Skateboard?